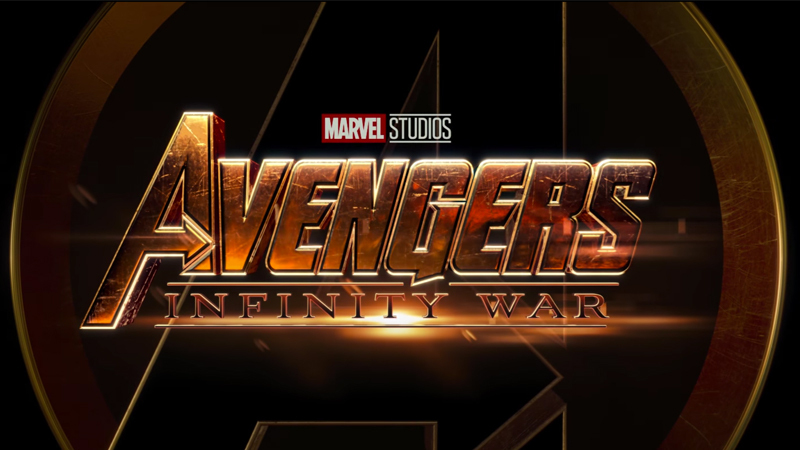 In its third weekend, Avengers: Infinity War earned $61.8 million at the U.S. box office, made $281.3 million this weekend from 55 international markets, including a $200 million launch in China making it the highest-grossing film worldwide. Included in the top five is Avatar with $2.788 billion, Titanic with $2.187 billion), Star Wars: The Force Awakens with $2.068 billion, and lastly, Jurassic World with $1.671 billion. Now that Avengers: Infinity War has made its debut in China, the film is officially open in all markets.